Pumpkin season has arrived. 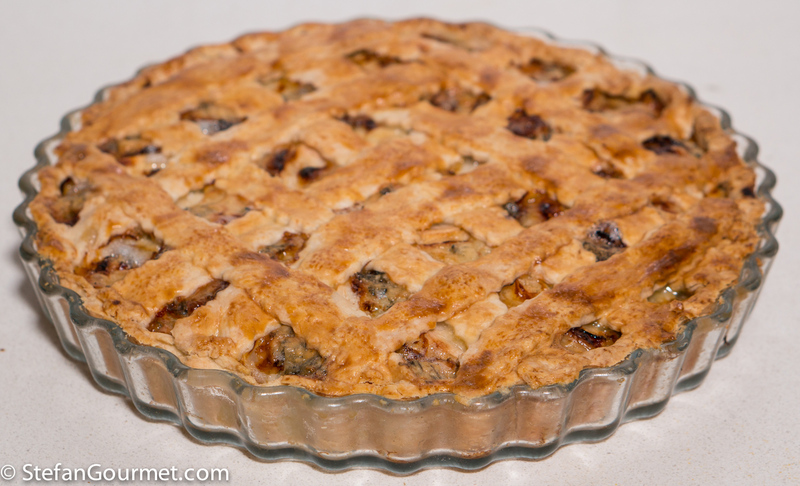 We did not have this pie during our recent trip to Italy, but the inspiration for it did come from Italy. 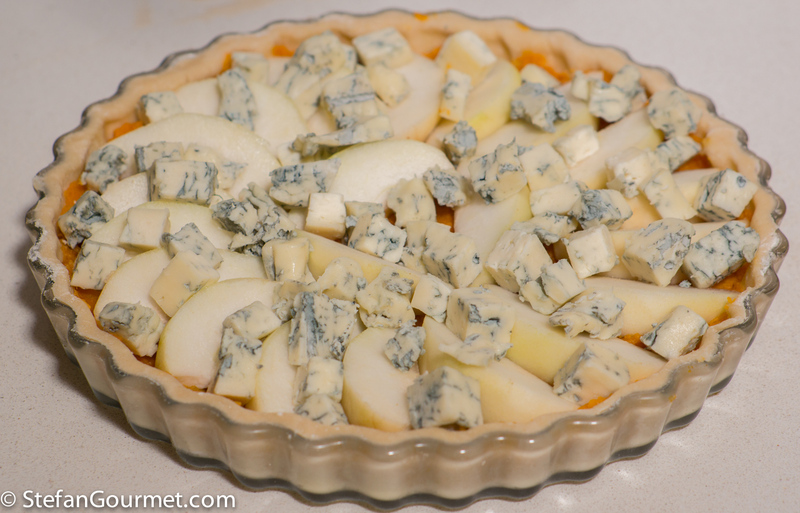 Paola recently blogged about a pumpkin, gorgonzola, and pear tart. I have combined gorgonzola and pears before as well as gorgonzola and pumpkin, but not yet all three of them together. That really appealed to me, and I thought that it would be nice to make it with a flaky crust and serve it as a cross between a cheese course and a dessert, accompanied with a semi-sweet dessert wine. Preheat the oven to 225C/440F. 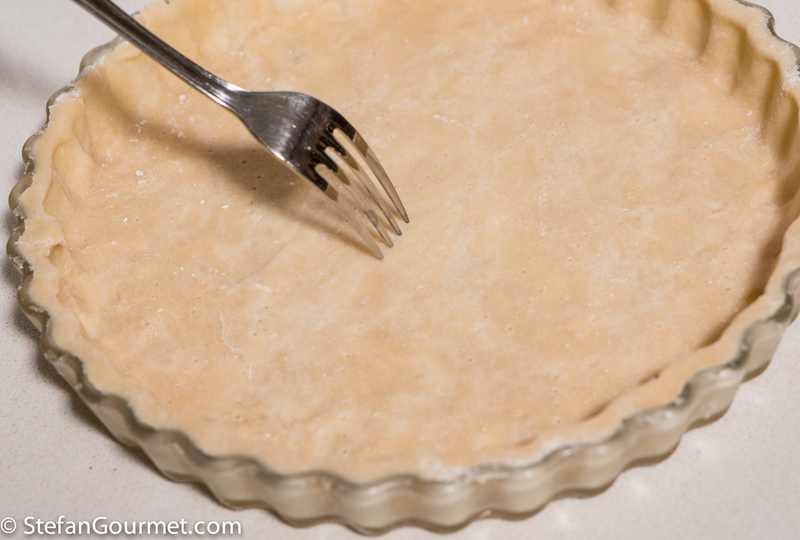 Make the extra flaky pie crust dough using this method, but using the proportions given above. Wrap the dough in plastic and allow to rest for at least half an hour in the refrigerator. 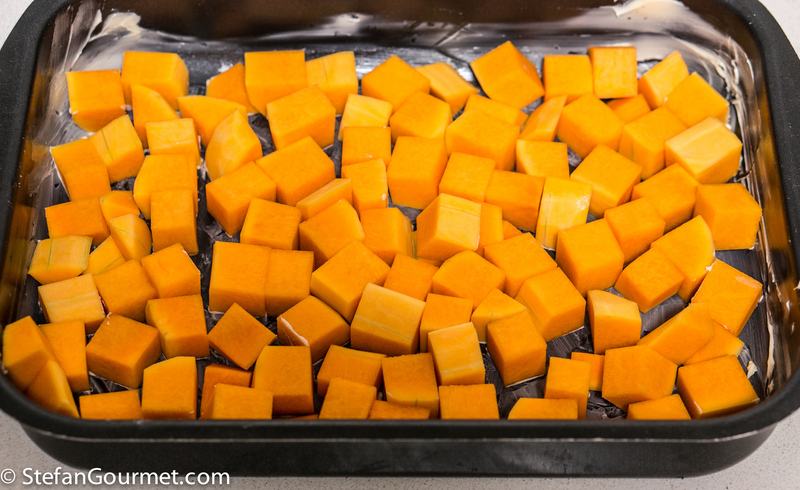 Butter an oven dish and spread out the diced pumpkin in a single layer. 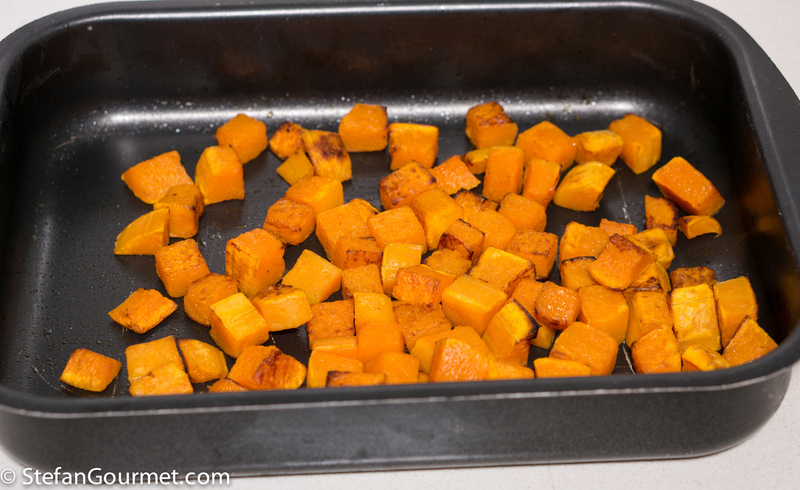 Roast the pumpkin in the oven at 225C/440F until it is soft and browned, about 30 minutes, stirring after about 15 minutes for more even browning. Mash the pumpkin and allow to cool. Lower the oven temperature to 180C/350F. …and sprinkle with an even layer of dried breadcrumbs. This will help to keep to prevent a soggy bottom. Season the pumpkin puree to taste with a bit of salt (not too much, as the gorgonzola will add plenty of salt). 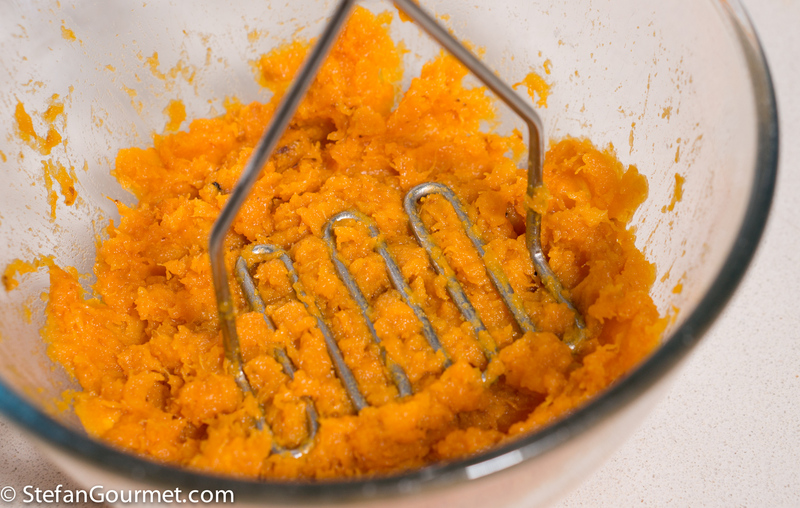 Spread out the pumpkin puree in an even layer on top of the breadcrumbs. Peel and core the pears, and slice into wedges. Cover the pumpkin puree with a single layer of pear wedges. 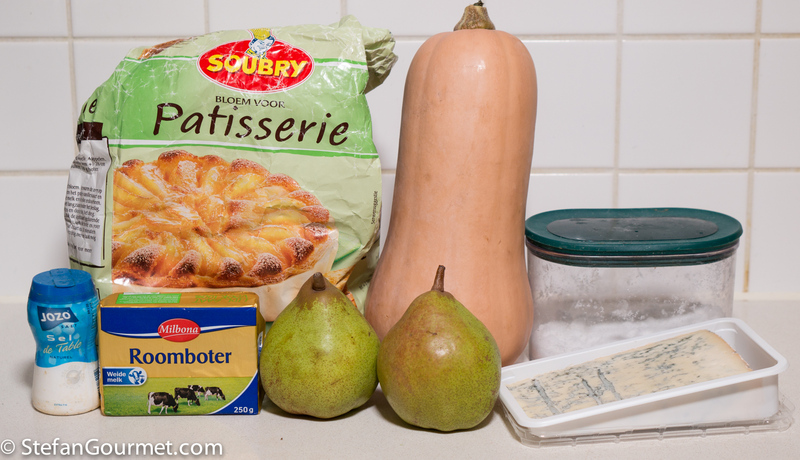 Crumble or dice the gorgonzola, and scatter it on top of the pears. Roll out the remaining dough and cut it into ribbons. 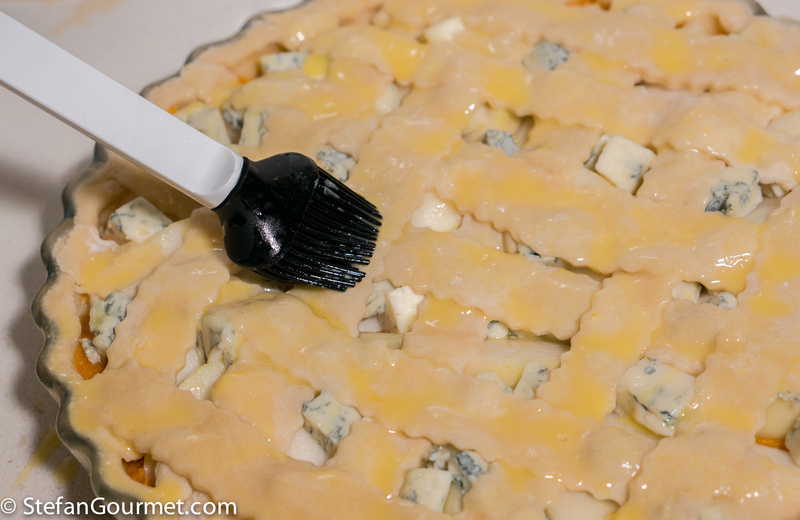 Cover the pie with a lattice of those ribbons, then brush them with beaten egg. Make sure the oven is preheated to 180C/350F. 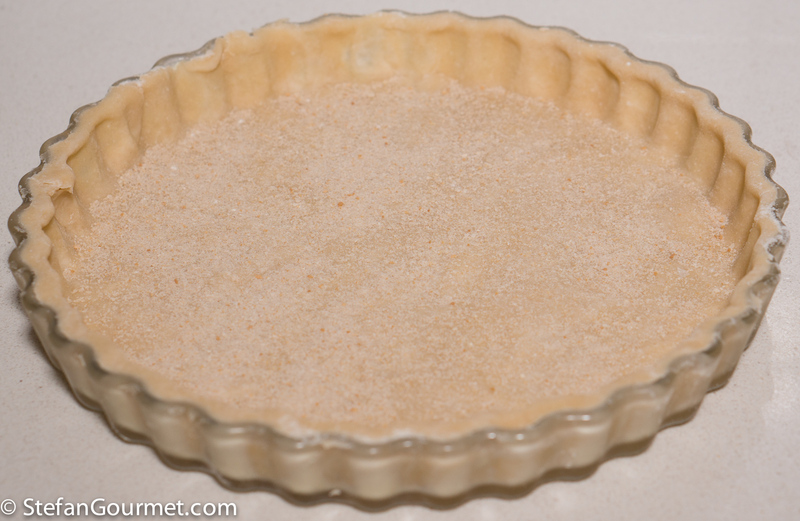 Bake the pie at 180C/350F until it is nicely browned, about 45 minutes. Serve at room temperature. The pie will keep for several days in the refrigerator, wrapped in plastic. We enjoyed this with a Condrieu Vendanges Tardives (late harvest) and it was outstanding. 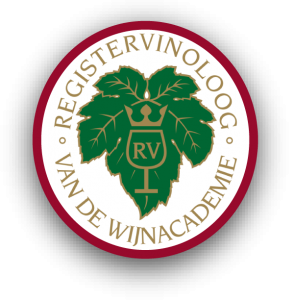 Now that is a rare product, but many dessert wines with botrytis that are not too sweet will be great with this. 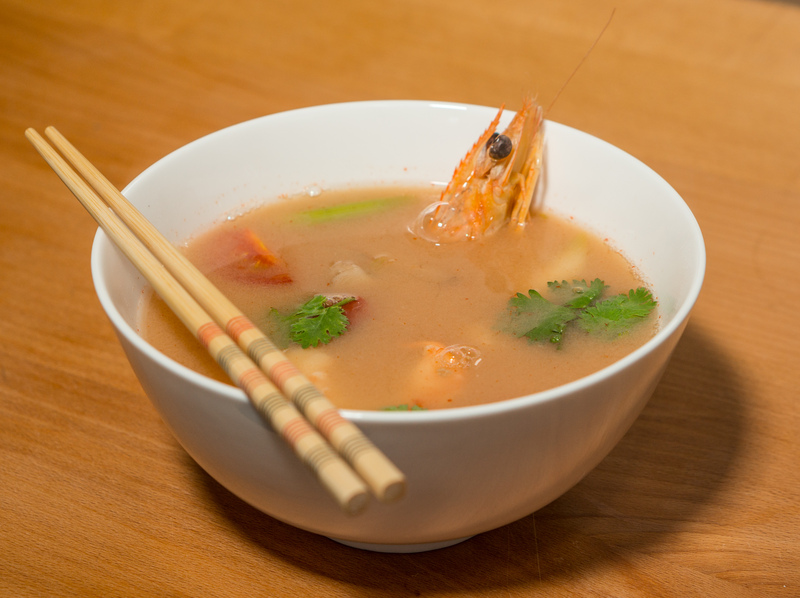 Tom yum goong is a sour (from lime) and spicy (from chillis) Thai soup with shrimp. Wow! That looks fantastic. This recipe takes the cake, or pie, in this case. It is a recipe that I would definitely make and enjoy as we move into the fall season. Hi Stefan! I am not fond of Gorgonzola, but my husband does! So this is definitely a recipe I will add to my “recipe I want to try” list! ‘Superb’ says this non-baker with a number of cake and pie recipes on my kitchen shelf ready to be seriously tried 🙂 ! Second time today I have ‘met’ gorgonzola: first for a mushroom soup and now for this oh so moreish pie ! I feel this is too special to be left to the end of the meal: a definite lunch dish with salad . . and, yes, a champagne would add that extra . . . .
*smile* Three close friends have all been sent this thru’ the day and all are promising to make it tomorrow for a Sunday treat – well, no cheese here, so postponed for a few days . . . 🙂 ! Ha! Ha! Do have a fun weekend 🙂 !! This recipe looks and sounds wonderful. 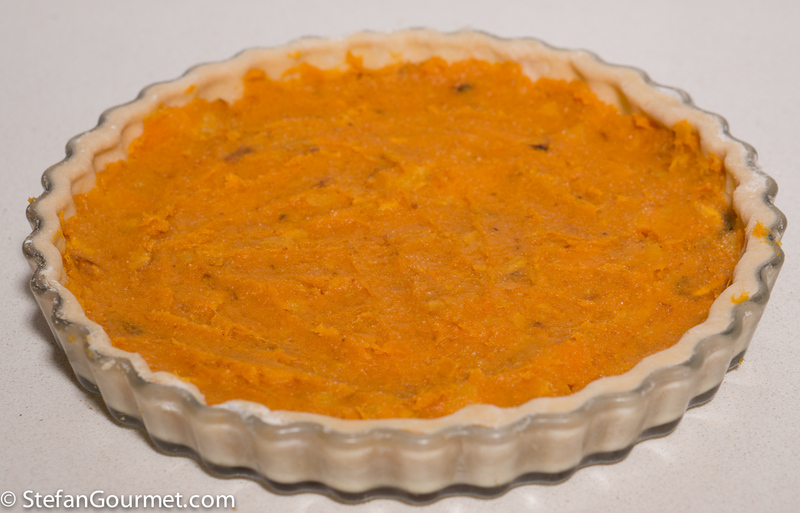 I can certainly see this made into small bite-sized tarts and served at a cocktail party over the holidays! I just love the tip about the breadcrumbs! I’m wondering about the tablespoon of sugar, can it be omitted without a severe alteration of taste? 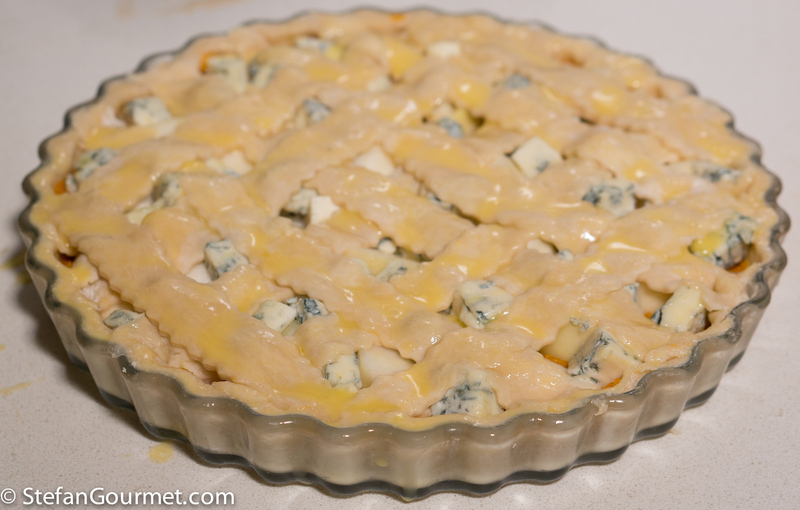 We adore gorgonzola but wouldn’t baking it so long render the fat and make the pie greasy? 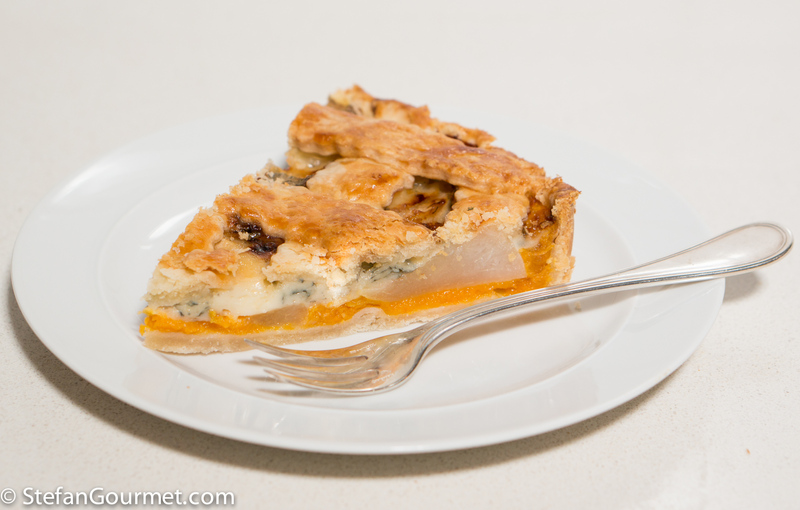 Or does the rendered fat from the cheese just get absorbed by the pumpkin layer? Definitely going to bookmark this for the holidays, another winner Stefan! Thanks, Eva! Sure you could omit the tablespoon of sugar. The pie did not at all become greasy from the gorgonzola. I think you are right and it was absorbed by the pumpkin layer. 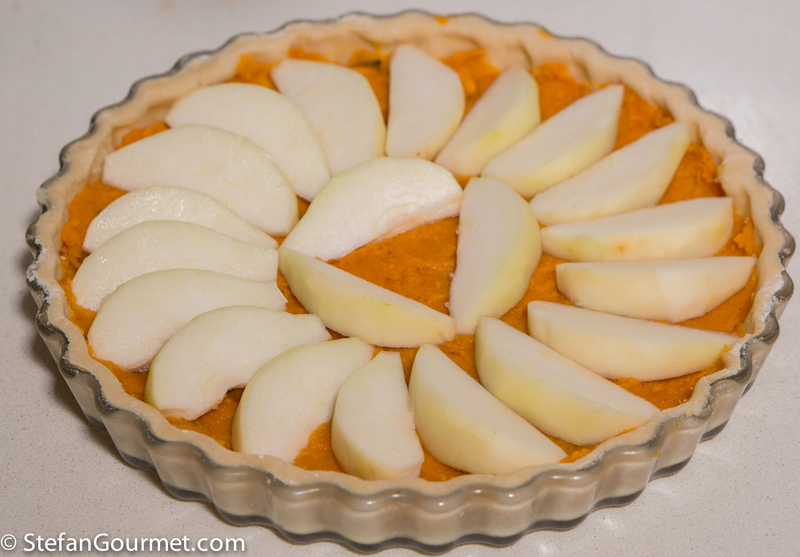 You are very patient if you make this into bite-sized tarts — the pastry would have to be rolled out quite thinly for the proportions to turn out well. Il vino non era frizzante ma dolce (però non passito, più leggero). Un vino frizzante non secco sarebbe anche buono.